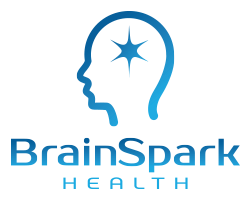 BrainSpark Health offers wellness outpatient treatments that substantially relieves symptoms of patients suffering from various mental and wellness issues under medical supervision. The NAD protocol is so effective at relieving symptoms that the need for addictive medications used in a hospital setting is often eliminated. NAD is a treatment that can significantly enhance work in a patient’s established ongoing therapeutic relationships with clinicians.  Clinical observations demonstrate that unlike chemical dependency detox which for many can be a “one and done” treatment, the sustained response to NAD for PTSD, stress, and other wellness issues appears to most respond to a shorter number of days of initial IV infusion with intermittent follow-up infusions. When followed up with periodic 1 day boosters a few times per year, the positive response can be maintained. The frequency of boosters is individually determined based on the strength of treatment effect and duration of response. Satisfaction levels for treatment of stress relief and PTSD are reported at over 97% by data collected by Springfield Wellness Center. Below, are various wellness treatments we offer at BrainSpark Health. All treatments are personalized based on the patient’s needs. Click to contact us today to learn more about our wellness treatments.